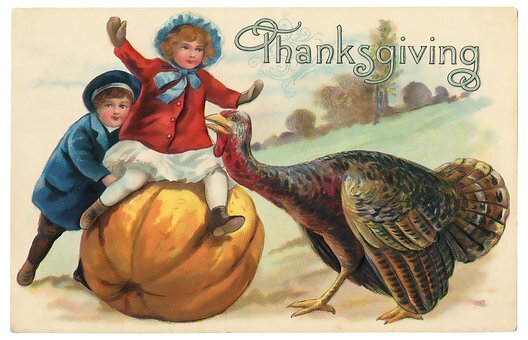 Dividend Growth Stocks: Happy Thanksgiving 2017! Over the next several days I will spend time with my family (and slip in several football games.) As we enter the Christmas season, I see it as a time to reflect on what is most important in life. Wealth is a lot more fun when you have loved ones to share it with. Full Disclosure: See a list of all my dividend growth holdings here.